Due to a recent change of ownership of the building that housed G & H Barbers, that shop was forced to close. 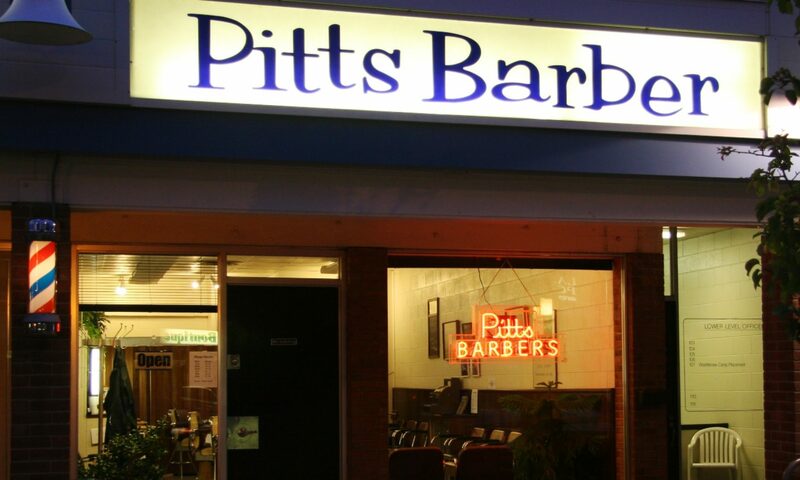 The good news is that Charlie Sells, Karen Smith and Jim Mullin have joined the team at Pitt’s Barber Shop. Karen works on Tuesdays, Thursdays and Saturdays. She handles walk-in customers on Tuesdays and Saturdays and accepts appointments on Thursdays. Charlie works Tuesday thru Saturday. He handles walk-in customers on Tuesdays and Saturdays and accepts appointments on Wednesday, Thursday and Friday. Jim works on Wednesdays and takes appointments.